Cajun spice, creole soul and bayou seafood makes New Orleans one of the most interesting culinary destinations on the map. 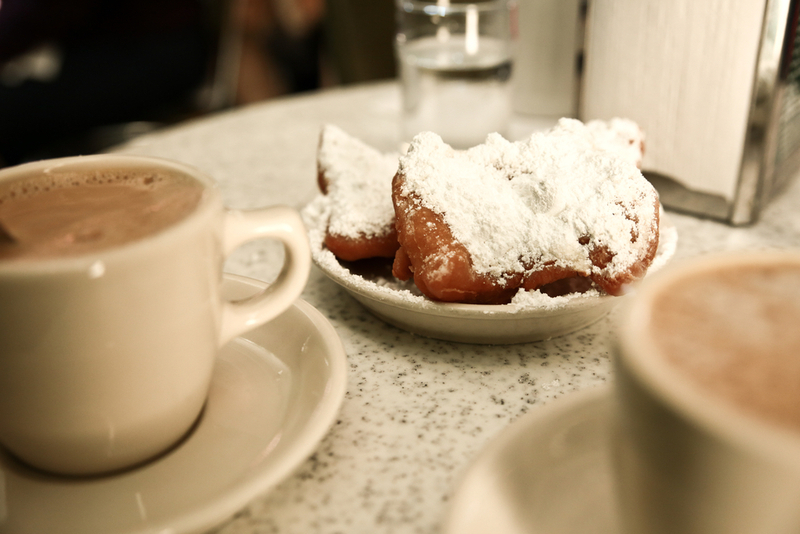 From French beignets in cafés to fried gator for dinner, check out all the best spots to eat in a city that’s made for indulgence. 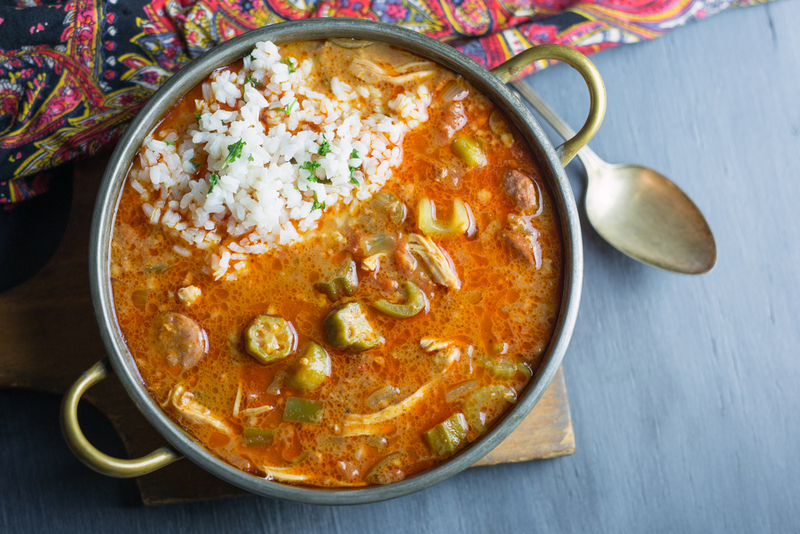 Gumbo is consumed year-round in Louisiana, but it really hits the spot when the temperatures are a little cooler. 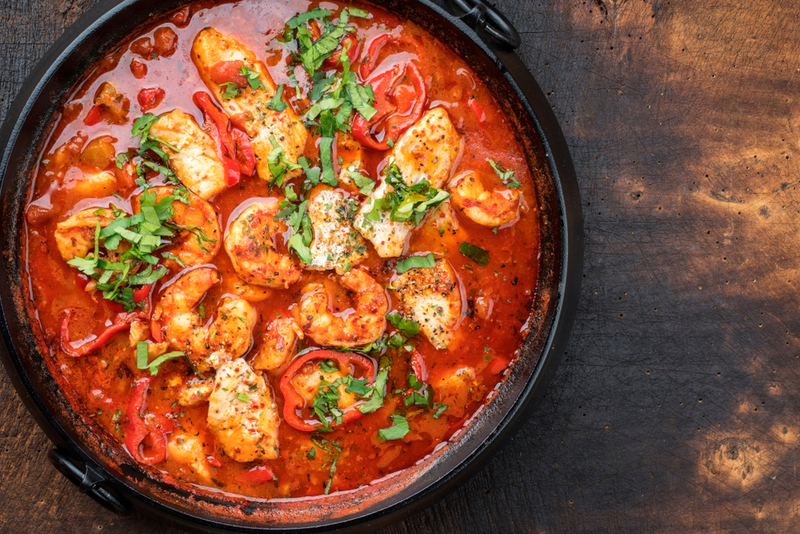 Made of a mix of protein, whether from the sea or land, a thick roux, and the “holy trinity” of all Louisiana cuisine – celery, bell pepper and onion – many compare gumbo’s mix of ingredients to the complexity of the south. 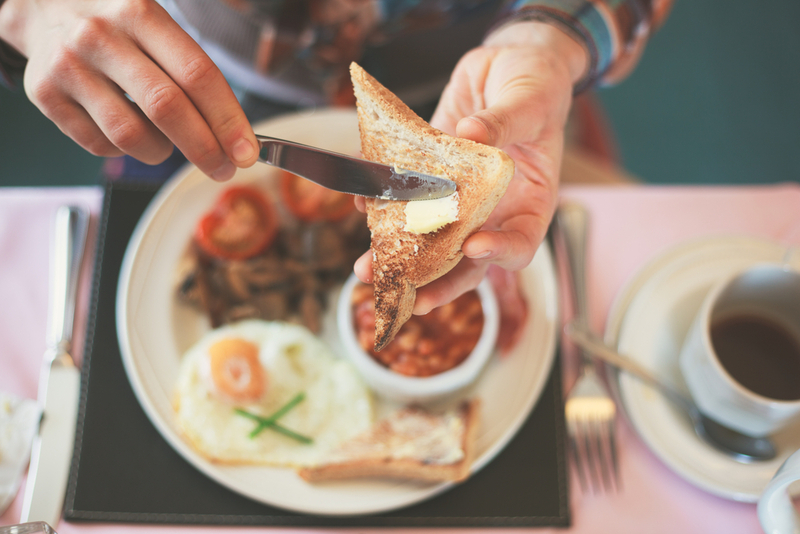 Don’t delay the most important meal of the day! Souvenirs can be easily purchased, but bringing home a recipe can feed generations. 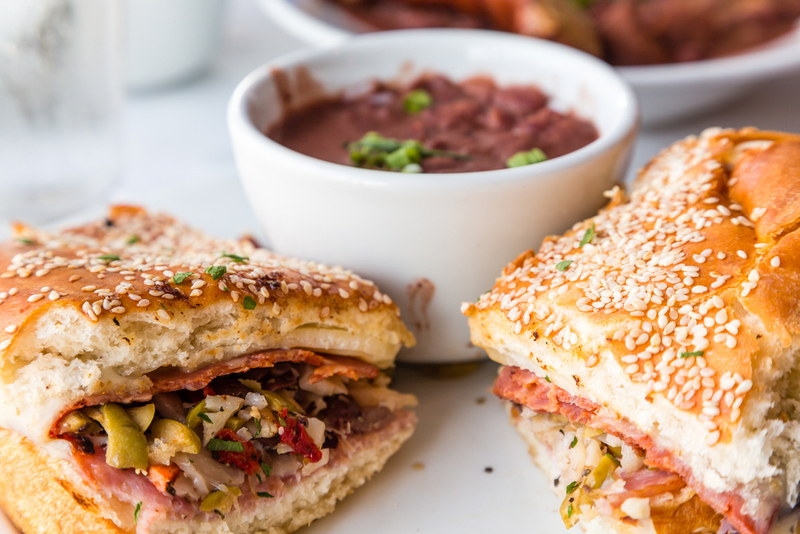 The side-by-side neighborhoods located along the Mississippi River just near the French Quarter have seen a food renaissance of sorts, with exciting food options and country cooking. 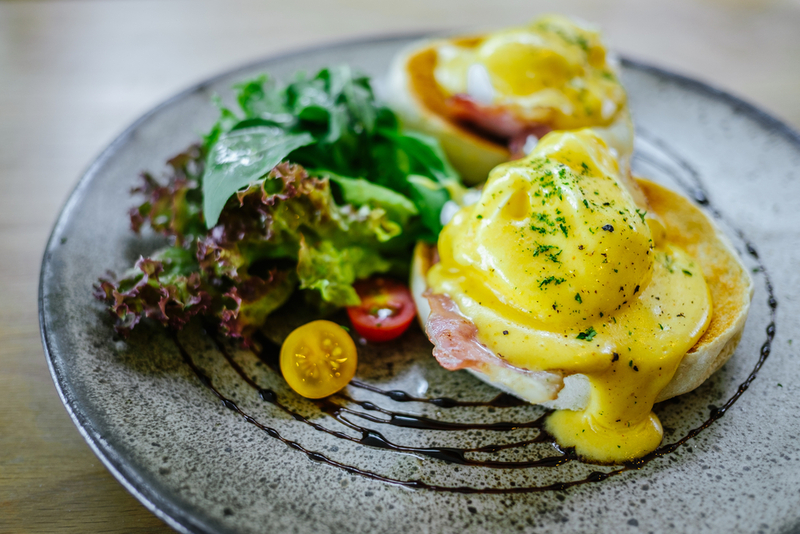 One of our favorite meals to enjoy in the Big Easy is brunch, where bottomless mimosas or a fresh bloody mary is only customary. 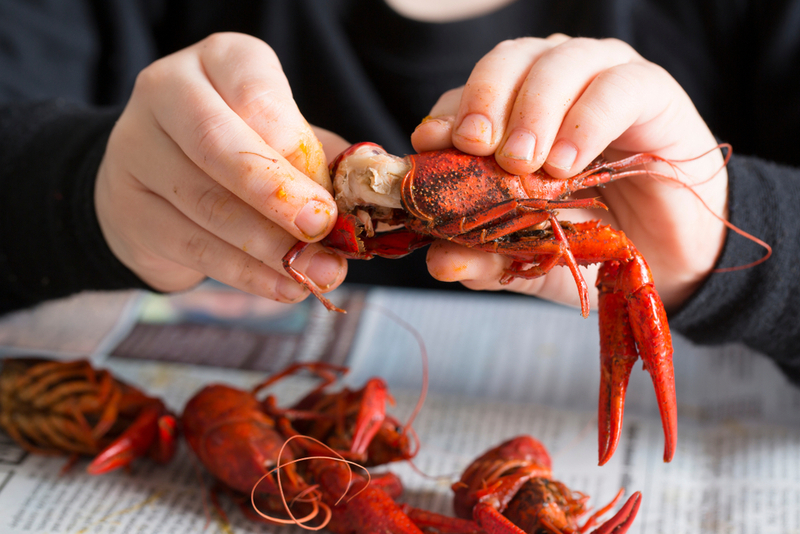 Crawfish season symbolizes the coming of spring in Louisiana and there’s no better way to celebrate than with a crawfish boil. 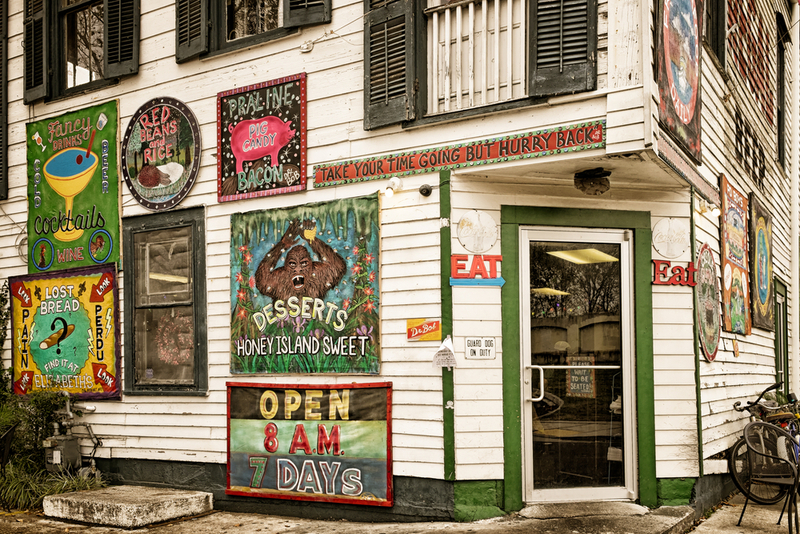 The city of New Orleans is as varied as the ingredients in seafood gumbo. Here’s some background on the chicory in your coffee or why a beignet at 3 a.m. is the perfect sugary treat.